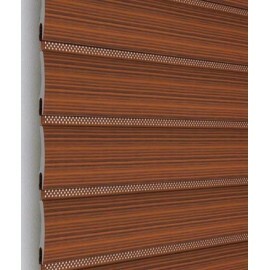 There are many kind of blinds: in pvc, in aluminium and in steel and different colours to suit need and preference. 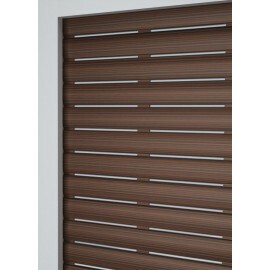 BLINDS There are 3 products. SOLE LIVING is a blind in reinforced pvc (a kind of plastic) that resolves the buckling problem. 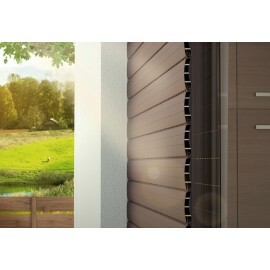 ARIALUCE LIVING is a coated aluminium blind.